MCE and community partners are leading the way in meeting California’s ambitious renewable energy and climate goals. The passage of Senate Bill 100 (SB 100) in 2018 advanced California’s existing Renewable Portfolio Standard (RPS) to 60% by 2030, meaning 60% of all electricity must be powered by renewable energy. SB 100 also requires a zero-carbon electricity grid by 2045. As demonstrated in MCE’s 2019 Integrated Resource Plan (Plan), MCE’s base energy product (Light Green) is projected to be 60% renewable starting in 2019, and rise to 70% by 2030. This puts MCE 11 years ahead of schedule in meeting SB 100’s 2030 RPS targets. Additionally, MCE’s greenhouse gas (GHG)-free content is projected to be 90% in 2019 and 100% by 2022, 23 years earlier than the state mandate. MCE’s Deep Green product is already 100% renewable and 100% GHG-free. 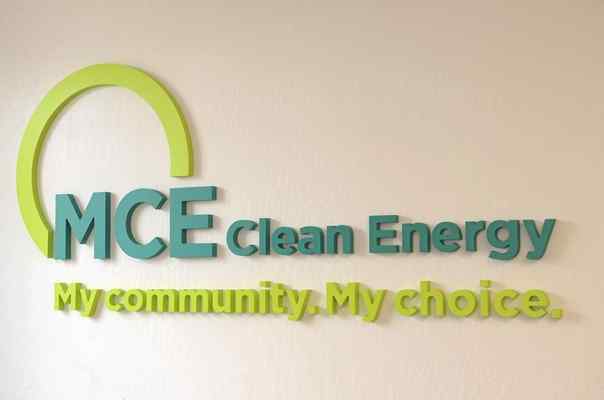 MCE is also expanding programs to maximize the use of renewable energy and reduce GHG emissions while achieving community benefits such as increased workforce opportunities and customer bill savings. Programs include electric vehicle initiatives, energy efficiency offerings and energy storage projects. 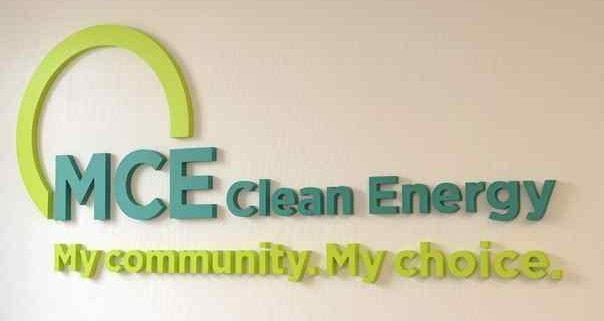 MCE’s Deep Green 100% renewable energy service charges a penny per kilowatt-hour premium for pollution-free wind and solar power produced in California. Half of this premium is then used to help fund the buildout of local renewable projects like MCE Solar One.